The family of Tyrone Selman née Barrow have been informed of his death. 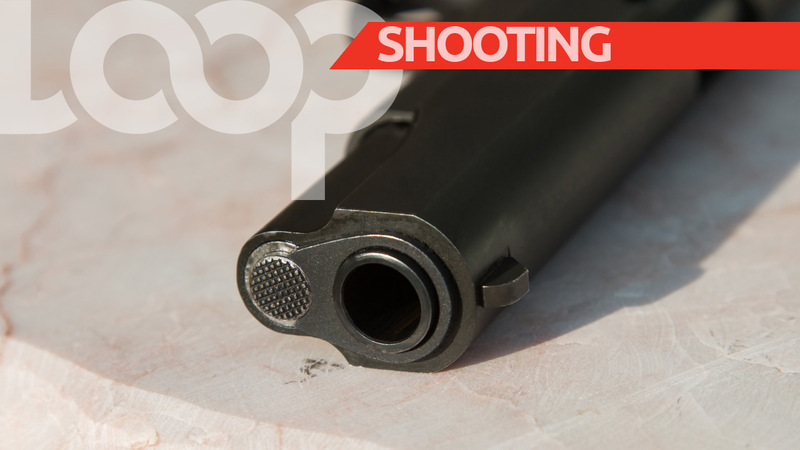 He was 36 years old and of Brereton St. Philip. Loop has been informed that he was a father and has a young daughter who lives abroad. 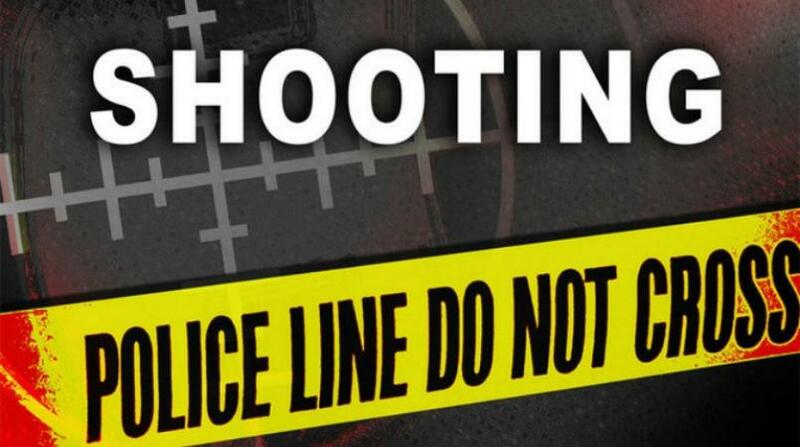 When quiet returned to the community of Bamboo Road yesterday after a series of shots rang out, one man was dead. 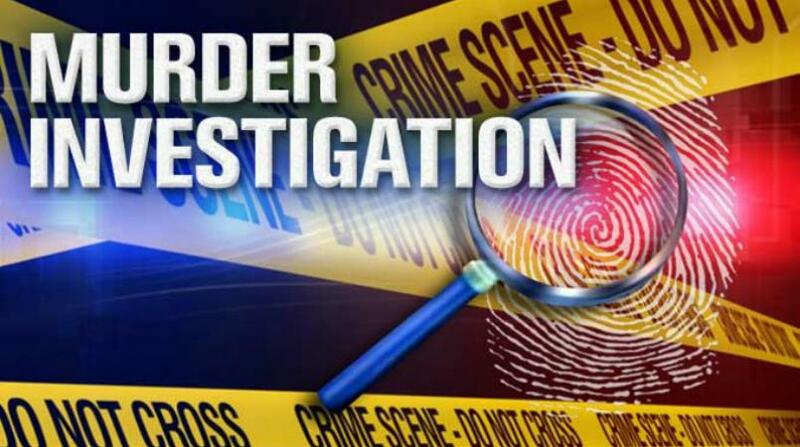 Police responded to the scene of an unnatural death at Bamboo Road, St. Lawrence, Christ Church around 6:10 pm on Friday, December 14, 2018. Police got a report of shots being fired. On arrival, the body of an adult male was discovered lying in the road. 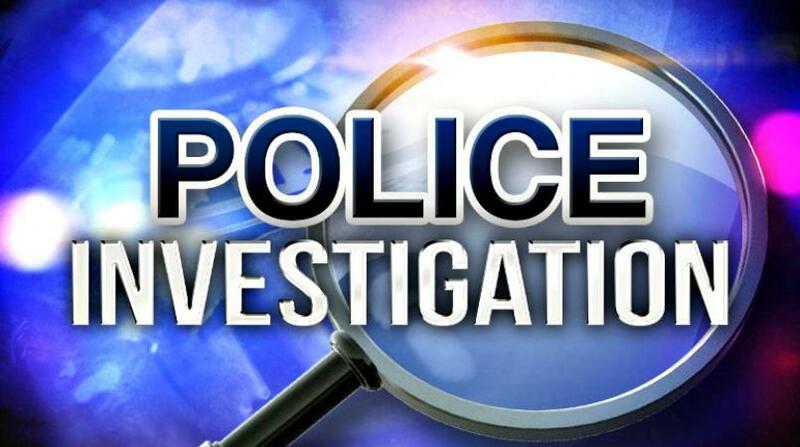 Investigations are continuing and police are appealing for anyone who can provide any information that can assist us in the investigations to contact Police Emergency at 211 Worthing Police Station at 4307614 Crime Stoppers at 1800TIPS or any Police Station.